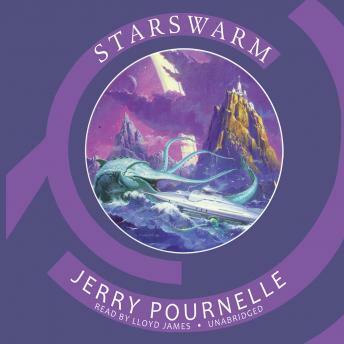 Kip, a young boy who lives with his uncle at Starswarm Station, a research outpost on Planet Paradise, has a secret. He has heard a voice in his head for as long as he can remember. The voice guides him in all his decisions, helping him through situations with useful information and helpful insight. One day, finally daring to ask the voice some tough questions, Kip discovers that his computer-scientist parents implanted an artificial intelligence chip in his skull.